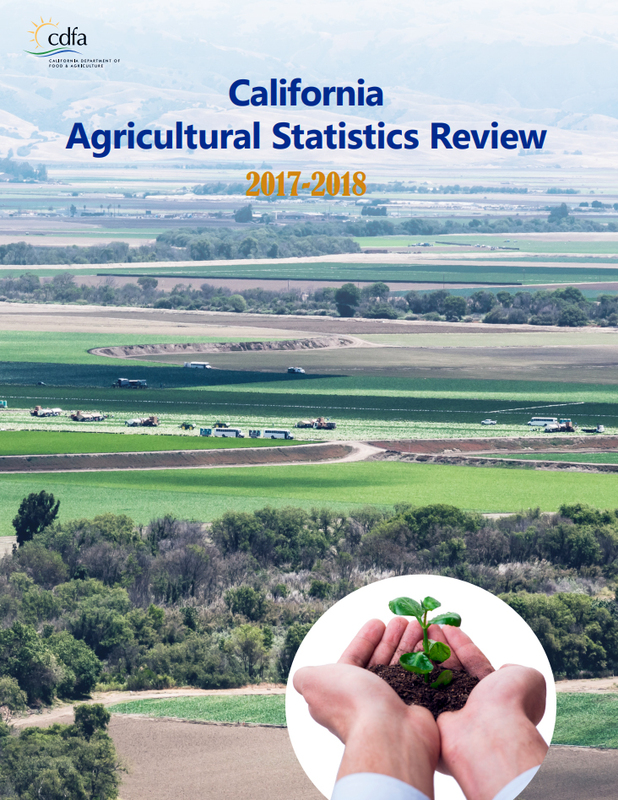 The California Agricultural Statistics Review for crop year 2017 has been released. It reports that California’s farms and ranches received more than $50 billion in cash receipts for their output. This represents an increase of almost 6 percent compared to 2016. California agricultural exports totaled $20.56 billion for 2017. Top commodities for export in 2017 included almonds, dairy and dairy products, pistachios, wine and walnuts. Export statistics are produced by the University of California, Davis, Agricultural Issues Center.